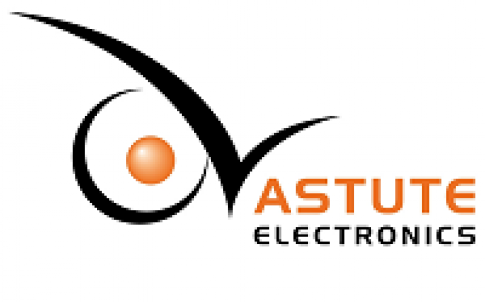 Astute Electronics, the leading supplier of electronic components and value added services, has introduced the NMEA 2000 range of connectors from Amphenol LTW Technology. They come in micro, mini and mini-to-micro versions. The NMEA 2000 communications standard is for connecting sensors and displays in ships and boats. All versions are waterproof to IP67 or IP68 with a current rating of 4A and data rating of 8A. They have gold-plated copper alloy contacts and a waterproof cap. Temperature range for the receptacle is -40 to +85˚C and when over-moulded with cable -20 to +80˚C. There are 66 models in the range of micro connectors, and they are rated for 22 or 24 AWG. The bulkhead connectors come with wire and can be double ended and right angled. Network termination is single ended in line. They have five pins. There are 23 double-ended bulkhead mini connectors with single ended network termination and a power tap tee. They are rated for 15 and 18 AWG. They come with four or five pins. The mini-to-micro connectors can feature a T or I adaptor.